With our daughter turning three this year, and a younger brother on the way, the days of easy birthday celebration are about over! Somehow she’s mastered Happy Birthday in its entirety, and tells us nearly every single day that she wants cupcakes, cookies AND doughnuts on her birthday… umm, OK? 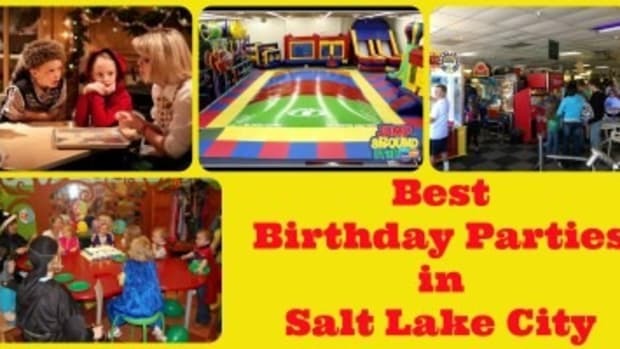 Luckily, there are so so so many great birthday party venues in the DC area. I mean, seriously, you can party among presidents at Nationals Park, have a Tiny Chef come to your home and teach mini Top-Chefs how to make a dish, or decorate cupcakes at a real (and famous) bakery – Sprinkles Cupcakes. The possibilities for birthday party venues are endless in the DC metro area! 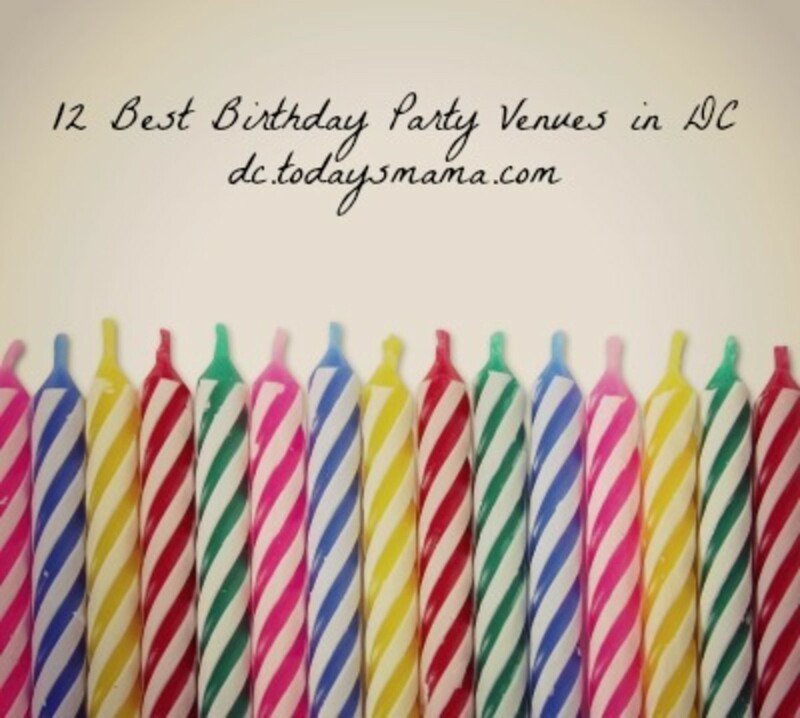 Here’s a look at some my favorite birthday party venues in the DC area. If you think I’ve missed an awesome idea or venue, feel free to pass it on! 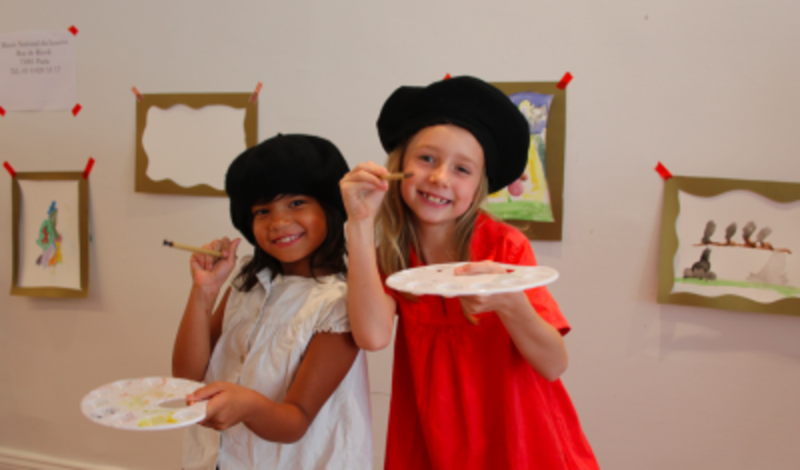 Little Loft – Let your budding artists’ imaginations explore the art world for an afternoon with a party at Little Loft. Parties are best for children ages 5 and up, and last approximately 90 minutes with a 30 minute activity (2014 themes include “birds, bugs and butterflies, oh my!,” “Into the Deep,” “Monster Mash” and more). The space can accommodate 12 children max. Parties can also be arranged for younger kids with access to the space and craft materials to make paper crowns. Children five and older may be dropped off, and Little Loft provides water, paper products and music. Families can bring their own food (no peanut products). 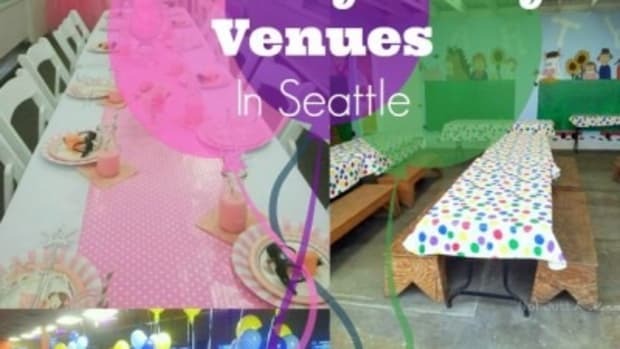 Parties are scheduled on Saturdays and the cost is $350 ($250 for 2-4 year old parties). 511 11th Street, SE. For more information visitLittle Loftor email lia@littleloftdc.com. Circle Yoga – Looking for something creative and different? Plan a yoga party! 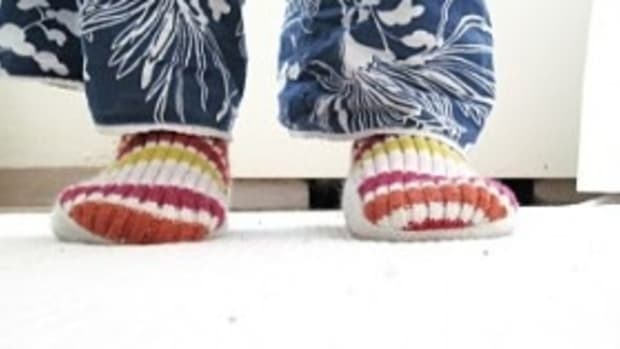 They can be coordinated around almost any theme – Native Americans, Beach Blanket, Luau, Space Travel, Animal Farm, etc.. Parties typically last 90 minutes, including one hour of yoga instruction for up to 10 children, and 30-minutes for cake/gift exchange. Parties are $300, with an additional $12 per child after 10 (max is 15 kids). Parties are typically drop-off, but parent participation can be arranged for an additional $50 flat-fee. Families are responsible for food, drink, cake, paper products and party favors. 3838 Northampton Street, NW. For more information on parties, and to inquire about availability, visit Circle Yoga or call 202.686.1104. National Zoo – Become a FONZ member and enjoy one of the benefits, a birthday party at the National Zoo! The National Zoo is offering overnight birthday parties through March for kids 6-12 years old. Enjoy a night of science experiments and activities, a bedtime snack, indoor hibernation, a light breakfast and sunrise zoo-tour. Cost is $500 for up to 10 people (including adults). Daytime birthday parties are held on Saturday mornings for children turning 4-8. The fee is $375 for up to 10 children (due at time of reservation) and $20 per additional child (max 16-20, depending on room availability. Parties include a walking tour by FONZ staff, a zoo-themed goody bag, a special birthday gift, paper products and snacks (juice, goldfish and ice cream). Balloons are not allowed at the zoo. 3001 Connecticut Avenue, NW. For more information on different party options and to make a reservation, visitSmithsonian National Zoo FONZ Birthday Parties. The Children’s Playseum – Explore the kid – size city with hands on fun. Party packages range from $175 – $900. 7000 Wisconsin Avenue, Bethesda or 545 8th Street SE Washington, DC. More information for booking, the museum or party packagesThe Children’s Playseumor by calling 240.507.8965. Annmarie Sculpture Garden & Arts Center – A bit of the way out of the metro area, this place is on my parenting bucket list. The park is perfectly whimsical and magical. Birthday parties include options to create fairy houses, superheros, chalk art, bike parades, and art parties. Prices range from $130 – $190 for members and $140 – $215 for non-members. 13480 Dowell Road, Dowell. For information on party packages check outAnnmarie Sculpture Garden and Arts Centeror call 410.326.4640. Audubon Naturalist Society – Parties are held year-round at the Chevy Chase Woodend Sanctuary, and last approximately 1.5 hours (plus 15 minutes before and after for setup/cleanup). 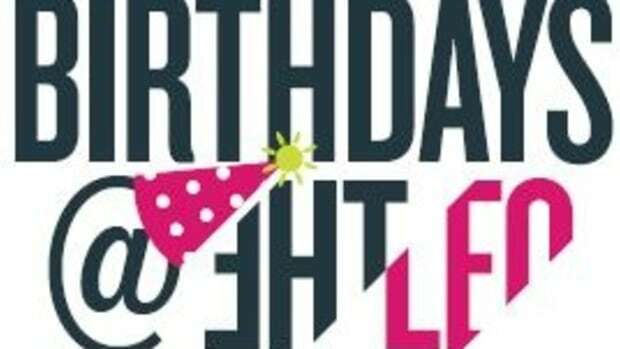 One hour is led by a naturalist and includes a program based on the theme you choose (examples include worms, animal clues, winter detectives), and the remaining half hour can be used for birthday cake, gifts and traditional party fun. Parties are held on Fridays, Saturdays and Sundays. Parties are not scheduled during summer camps. Prices are $225 for ANS members and $260 for nonmembers, which includes up to 14 children – $15 per extra child up to 18. 8940 Jones Mill Road, Chevy Chase. For more information on parties at Woodend, contact Carol Hayes at 301.652.9188×10 or reserve online atAudubon Naturalist Society. Watkins Nature Center – Kids who love animals will love having their party at the Watkins Nature Center in PG County. The Wild Things Birthday Party Package includes a 30 minute animal show featuring a variety of reptiles, amphibians, insects and/or birds of prey. The package also includes three hours in the workshop room, setup. party, nature program and clean up. 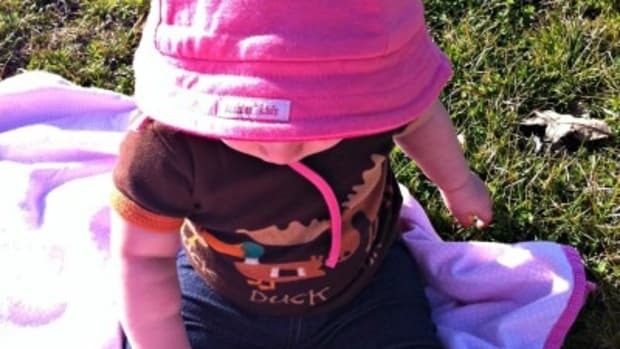 Parties can be held on Saturday and Sunday afternoons for up to 25 children, plus the birthday child. All children attendees will receive a coloring book. $120 for Prince George’s and Montgomery County residents, $155 for non-residents. 301 Watkins Park Drive, Upper Marlboro. 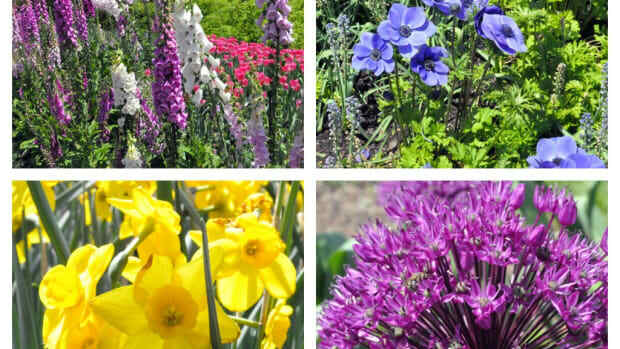 For more information visitWatkins Nature Centeror call 301.218.6702 to make a reservation. 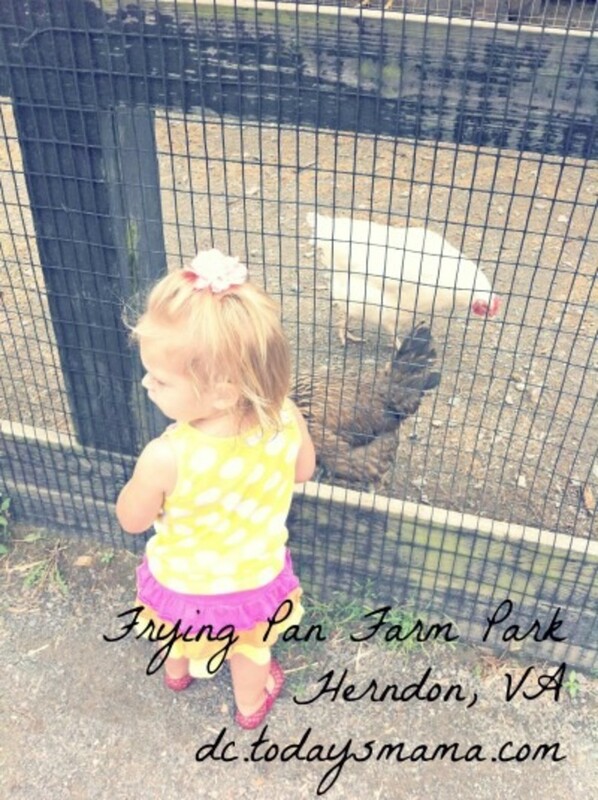 Frying Pan Farm Park – Birthday children and their guests have the opportunity to meet farm animals and play games that kids have been playing on farms for more than 100 years. 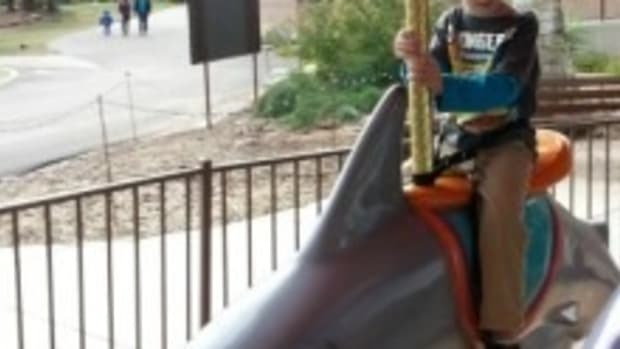 $100 for up to 20 children. For an additional $65 partygoers can take a private wagon ride around the farm. Other programs and indoor rental space available. Gift bags are available for $3 per bag. 2709 West Ox Road, Herndon. To book a birthday party, call the visitor center at 703.437.9101. Hidden Pond Nature Center – Choose a party topic (dinosaurs, insects, Eastern Woodland Indians and more) and enjoy a 45-minute naturalist-led presentation including a craft and nature walk. Parents can bring cake, ice cream and decorations (no balloons). Supervision is the party host’s responsibility. Parties can be held early evenings or weekend mornings while the nature center is closed to the public. 7701 Royce Street, Annandale. More information atHidden Oaks Nature Centeror by calling 703.941.1065. Lake Accotink Park – Carousel rides, mini golf and a 2-hour private party tent rental at the lake! Packages for weekends and holidays range from $99 – $139 for 10 children (the minimum). Weekdays are $89 – $129, depending on the package. The Lucky Duck Premier Package includes a private tour boat ride. Additional children are $5.95 and can be purchased on the day of the event. 7500 Accotink Park Road, Springfield. More information atLake Accotink Parkor by calling 703.569.5200. Shaddowland Laser Adventures – Maybe it’s the HIMYM lover in me, but a “laser adventure” party sounds pretty awesome. Choose one or two adventures (games) and enjoy a private room, staff assistance, soft drinks, paper products, clean up and prep and a gift for the birthday person. $16 – $20 per person (9 players minimum). 4300 Chantilly Shopping Center, Chantilly. More Information on parties and locations, Shadowland Laser Adventures. Bring on the Vitamin D! Springtime picnics in DC are the best! Planning your child’s birthday party can be stressful. I’ll be honest. I R.S.V.P. to almost every birthday party invitation that comes home in my kids’ backpacks. Why? Oh say can you tree!? 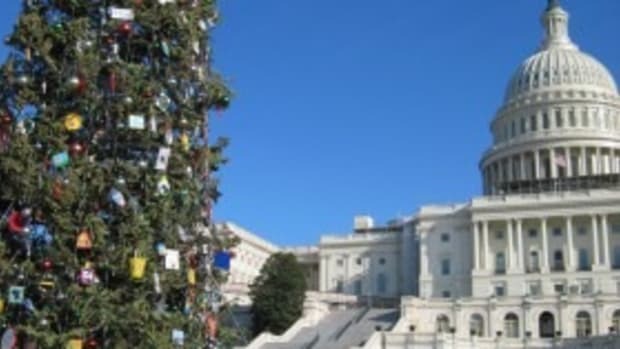 There are more than a few places to get your holiday tree fix this year in the DC area.